No need to take off the cover and control the phone directly. Fingers touch to play, fast forward, fast back, volume+/-, video fast positioning, mute, pause, brightness adjustment, menu and other settings. Provides easier manipulations and supports IOS & Android system. 2.Optical 4.0 38mm glass coated lenses, improved viewing experience, and fundamentally solved problems as distortion (image deformation), low light transmittance, dazzling, big error value of optical algorithm and lens rupture and short service life which traditional resin lenses contains. 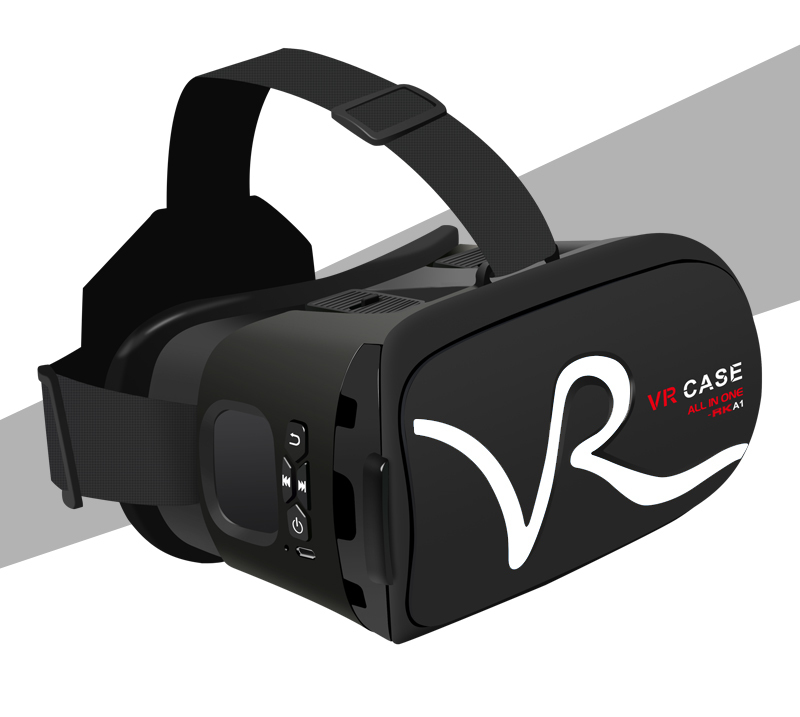 It takes you into a real optical level VR world to experience 3D virtual reality. 3.Exclusive powerful magnetic adsorption panel, easy installing and removing. 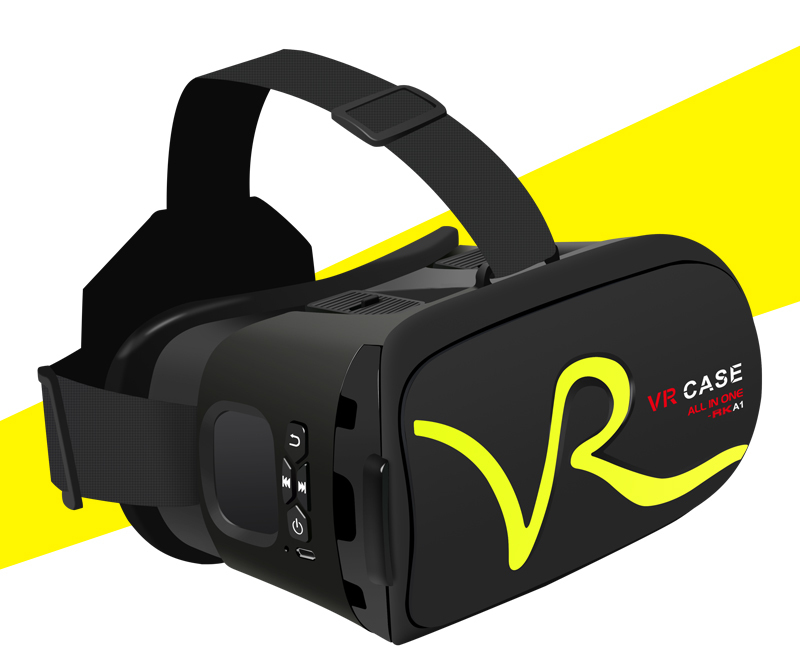 2016 Newst Vr Case Integrated Machine also settles issues of phone heating and uncomfortable wearing experience. One-key adjustment function for pupil distance and focus: it`s able to satisfy the use of myopic users under 700 degrees with naked eyes by adjusting pupil and object distance! 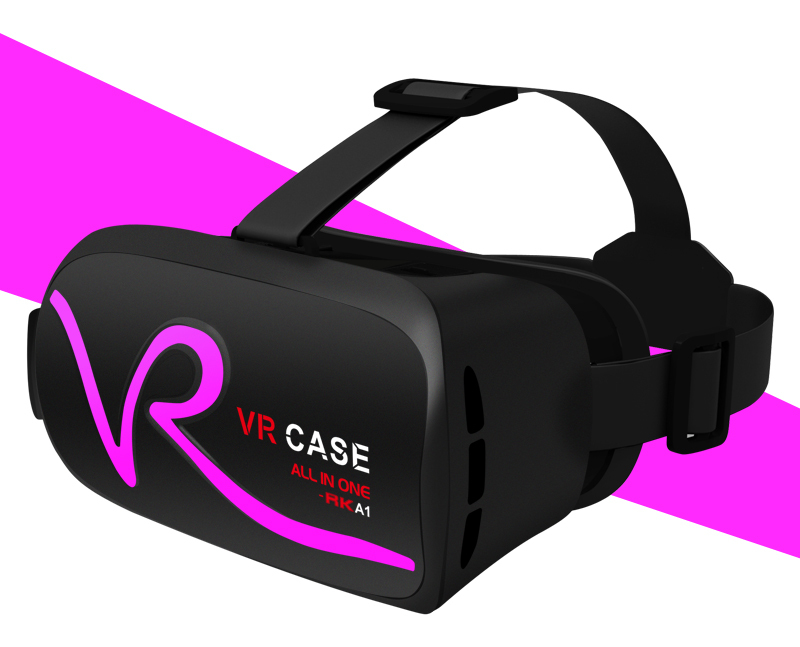 2016 Newst Vr Case Integrated Machine with strong compatibility, any mobile phone of 4~6 inches is available in this machine! 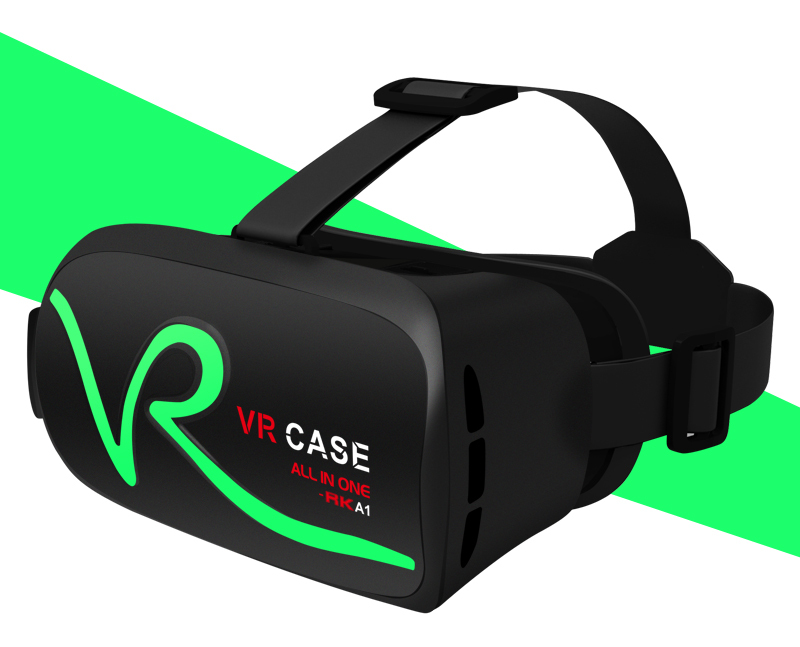 Looking for ideal All in One Vr Case Manufacturer & supplier ? We have a wide selection at great prices to help you get creative. 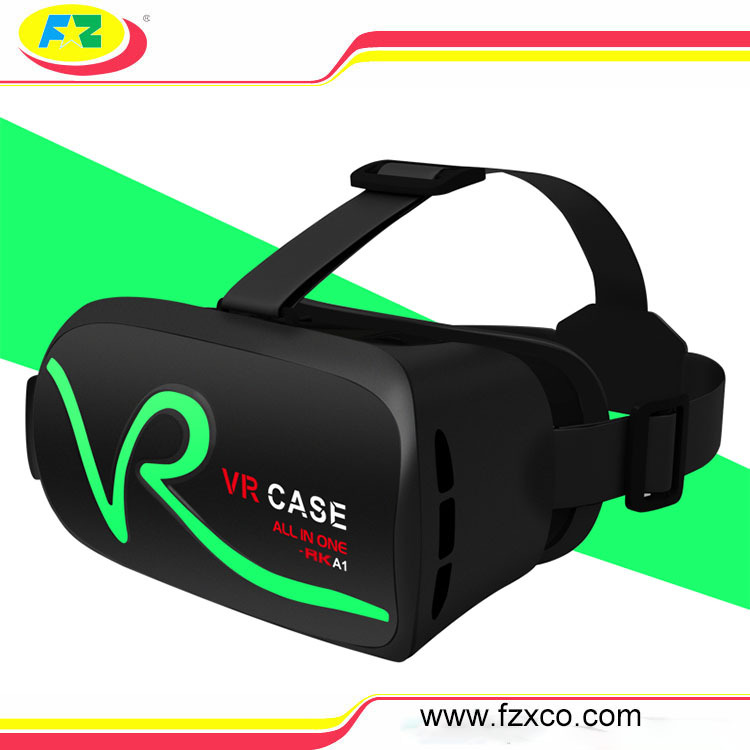 All the Newst Vr Case are quality guaranteed. 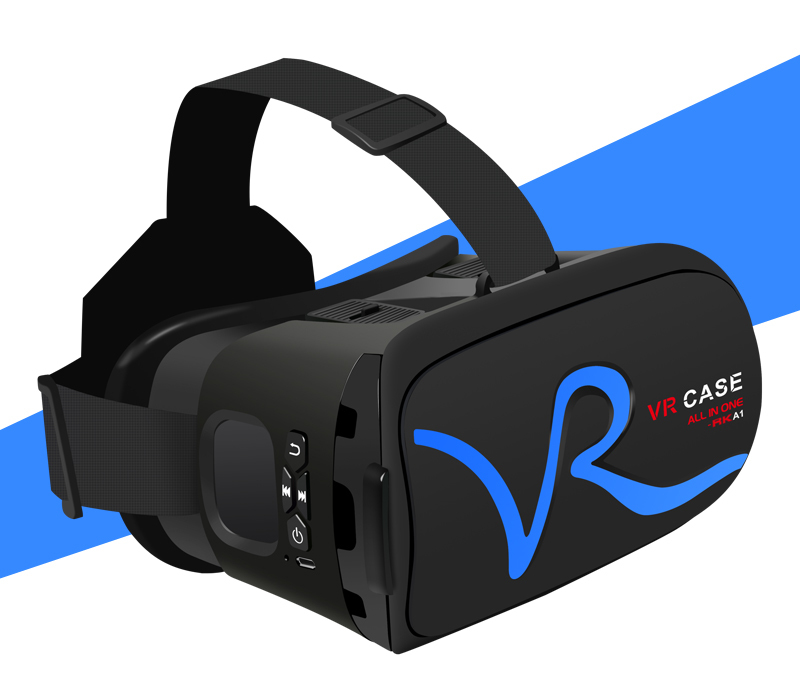 We are China Origin Factory of 2016 Newst Vr Case. If you have any question, please feel free to contact us.